The old skills are almost useless. Chart patterns tell no tales in uncharted territory. And forget about inflation, growth and nebulous concepts like term premia. Just study politics and ECB buying. It’s an easier life for specialists, but this market is riskier for the economy. 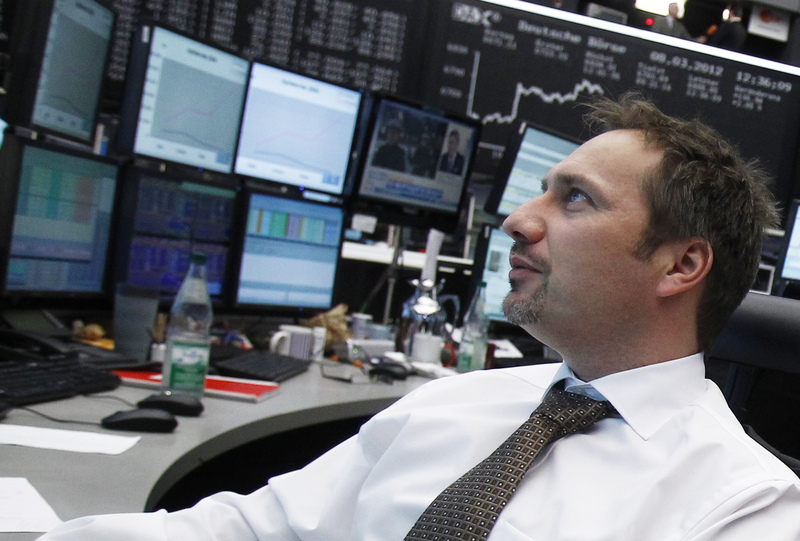 A trader works at his desk in front of the DAX board at the Frankfurt stock exchange March 8, 2012. Greek bond yields rose sharply on April 17 and investors shed other low-rated debt as a stalemate between Athens and its international lenders threatened to bankrupt the country in coming days.